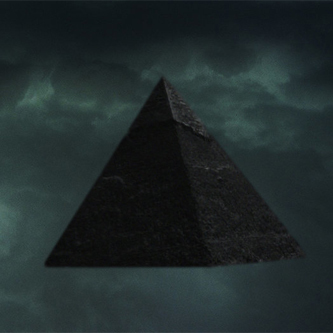 "Continuing on the foundations laid with the acclaimed 2009 album Motorsleep, AUN further blur the line where earth and space intersect with the ominous floating monolith ""Black Pyramid"". Casting a new shadow, the seven tracks that make up Black Pyramid are loosely inspired by the worlds created by visionary french artist Enki Bilal. While still dealing in dark matter, the twisted guitar and electronics mutations find the duo at their most melodic, luminous and accessible yet, but in the world of AUN there is always a very fine line between light and darkness. 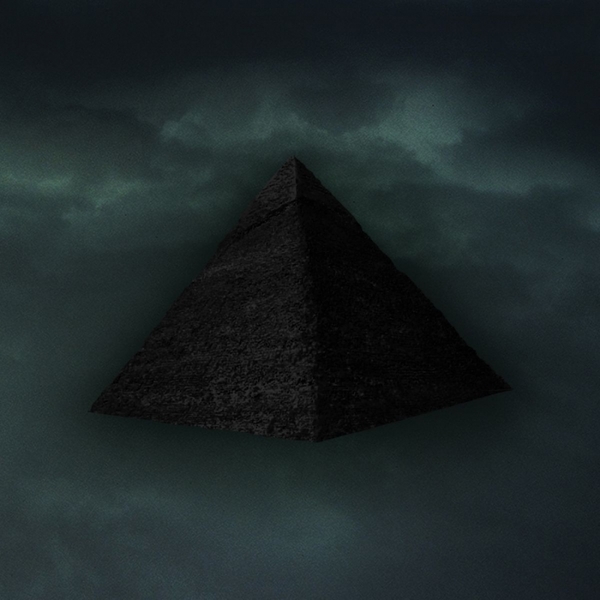 AUN's singular psychedelic ambient drones laid on Black Pyramid definitely marks this release as some of their best work yet, and this says a lot about the sheer power of this new album given their prolific and highly praised discography."